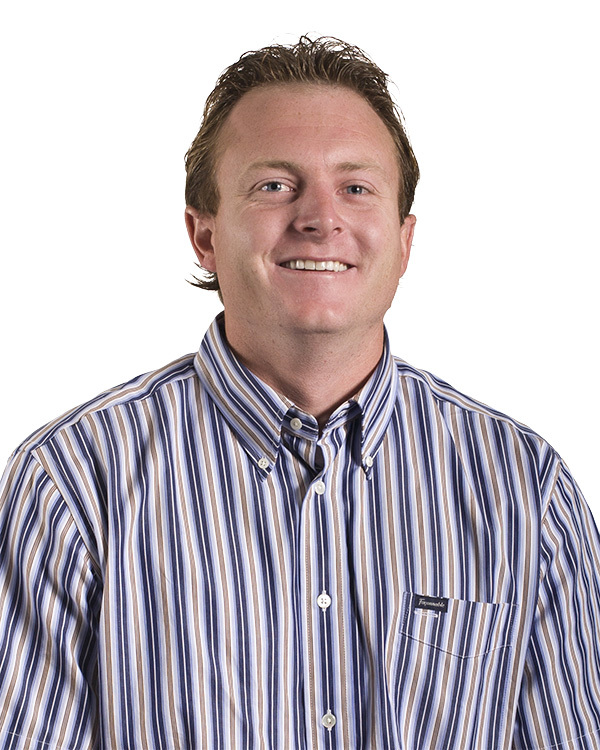 Brady started in the insurance and bonding industry in 2007 with a special focus on contractors. Brady’s family has had a strong presence in the state of Utah within the construction community from the 1950’s. He likes the hard work the industry demands, but also the reward of being able to see contractors literally change how the world looks. Brady works with all types of contractors, such as subcontractors, specialty contractors, suppliers, and general contractors. Brady made an investment in himself to better serve his clients by attending The Hartford School of Insurance in 2007. He also pursued an Associate of Science degree and Bachelor of Science degree in accounting from the University of Utah (Go BYU!) to better serve his bonded clients. Brady participates on different construction committees, and works often on supporting the Associated General Contractors. Outside the office, Brady prides himself on his family – his wife, Ashly, and his 1 year-old boy, Korvin. They enjoy going up to his family cabin and barbequing, or going down to St. George for a short getaway. Brady also enjoys riding Harleys, watching sports, and golfing. Best thing to do on your day off: Grab Ashley and Korvin and run up to the cabin to barbeque and relax. Life Long Dream: Travel, travel, and travel some more!